But the flowers and the nectar begin to appear and as the day progresses. The worker bees begin to fly over the hive perching on the flowers. This sign indicates the beginning of spring. Unfortunately, climate change is responsible for the widespread advance of spring observed throughout the planet during the last decades. In addition, the “omega” effect of last February accompanies us, which has made that month extremely dry and warm. On the one hand, the flowering of trees has been advanced. On the other hand, we have seen butterflies, bees and other animal and plant life more typical of the month of April than of February or early March. By the time the weather conditions of the spring season return, it will affect many plants negatively. A plant that has already sprouted is more defenseless to the cold and the frosts that have to come, become less resistant. It is important that we lead a sustainable life. The contribution of each one will make us protect the planet, our landscapes and our animals. Bees play a very important role, because without them there would be no pollination, nor the birth of new species of flowers and plants year after year. 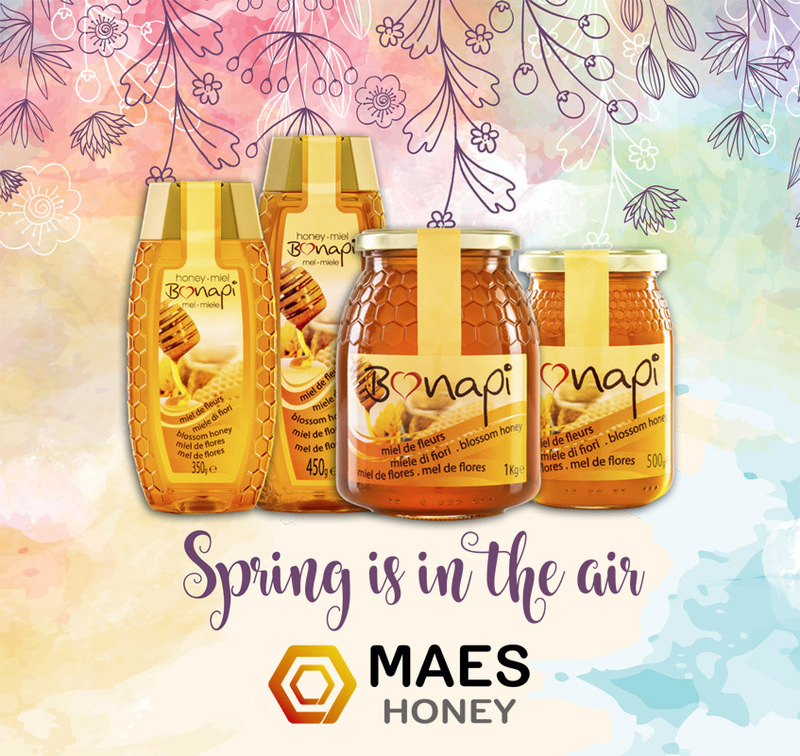 By protecting the bees we give way to spring and we can enjoy a delicacy for our palate, honey.